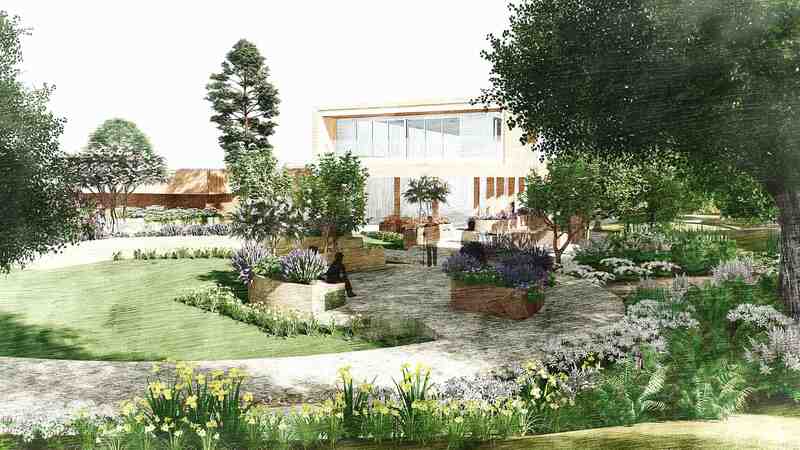 The new plans for Skylarks Care Home, a revolutionary design focusing on the care of dementia patients, has been revealed. The care home promises to promote independence, comfort, and quality of life for residents through intelligent architecture. 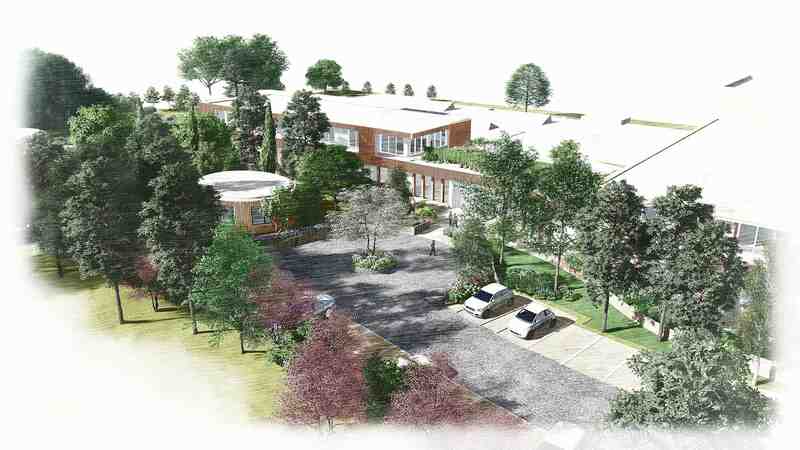 The design which proposes extensions to both the ground and first floor of the existing Church Farm at Skylarks Care Home in West Bridgford. 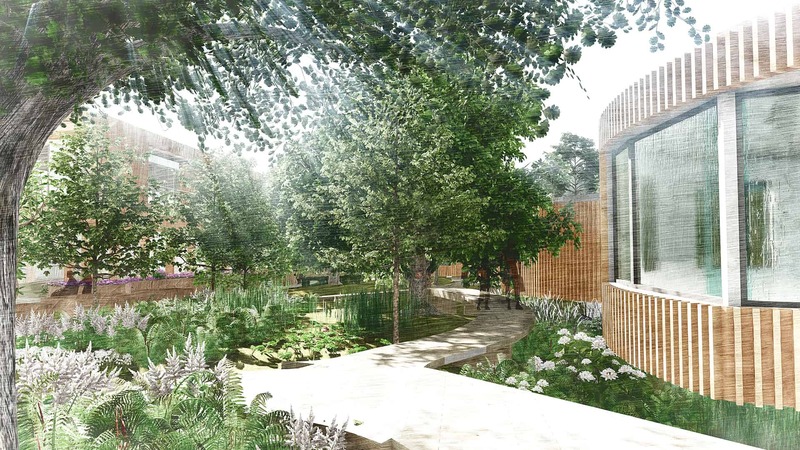 The scheme also includes the addition of assisted living pods within the grounds as well as the renovation of a heated therapy pool which was historically popular with local charities and community groups. 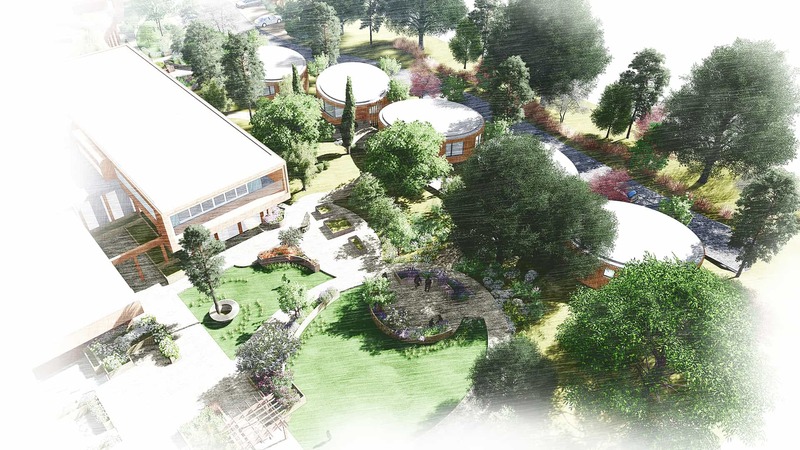 Multiple elements of intelligent architecture, led by Leonard Design’s Becky Smith and driven by the innovative approach of ‘Church Farm Care’ owner Patrick Atkinson, will create a care environment that is supportive and nurturing to those with dementia. Becky Smith, Leonard Design Architects’ dementia care expert, said: “The over 65’s population is projected to increase by nearly 60% in the next 25 years so the development of more private care homes is essential. “At the same time, there’s no reason for public sector care facilities to be treated as purely clinical spaces, prioritising the practical over the personal. Nottingham is fortunate to have Patrick and the Church Farm Care team who want to take a fresh approach to improve the residents’ sense of independence and create a truly happy and healthy environment. The Skylarks Care Home design prioritises communal spaces to assist with socialisation, providing privacy when needed through sliding partitions. Residents of Skylarks are further encouraged to feel part of a household with smaller dayrooms and lounges designed to be similar in scale and look to a family home. The plans also include walkways with curved walls and edges to increase visibility; a simple change that instils confidence and helps residences to recognise their surroundings and be more independent. These are complemented by half height walls which provide some control over movement but with the added benefit of a clear and wider view. These architectural features have the added benefit of making friends and family feel at ease, which in turn will encourage them to visit more regularly and stay for longer. Reinstating the hydrotherapy pool will also normalise access to the facility and help residents to feel that they are part of the surrounding community. One of the main features of the proposal, is a number of two bedroom assisted living pods which are situated within the grounds of Skylarks. These will enable Church Farm Care to provide the option of independent living for as long as possible whilst having the backing of a safe and secure environment with around the clock nursing support. The Church Farm at Skylarks Care Home application, which is currently with Rushcliffe Borough Council, outlines a design to provide 32 new bedrooms, the erection of five detached assisted living pods, the reinstatement of the swimming pool, and enhanced landscaping. Previous AJ100: Up 18 Places to Number 82!